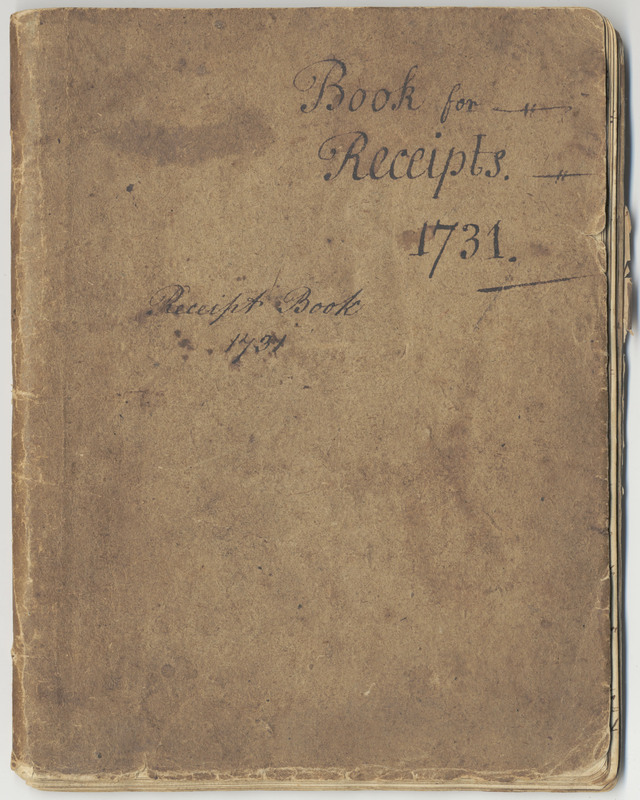 1731 Book for Receipts (Or, You Want to Pickle WHAT?) – What's Cookin' @ Special Collections?! This is the first of THREE recipes to pickle walnuts! 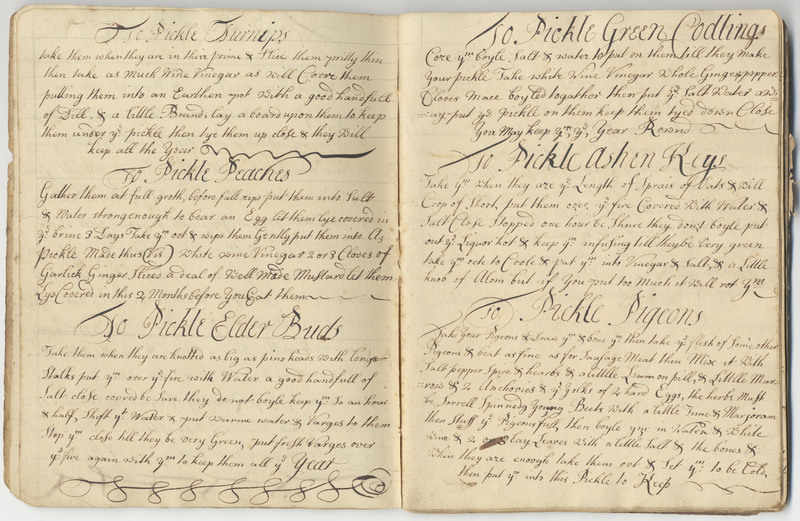 The 1731 manuscript includes recipes for pickling common fruits and veggies, as well as “ashen keys” which are the seed pods of ash trees, and flower buds. Snail water was used to treat consumption in the 17th and 18th century, while Surfeit water was used to treat indigestion. Almost any fruit, flower, or other edible makes a good wine! 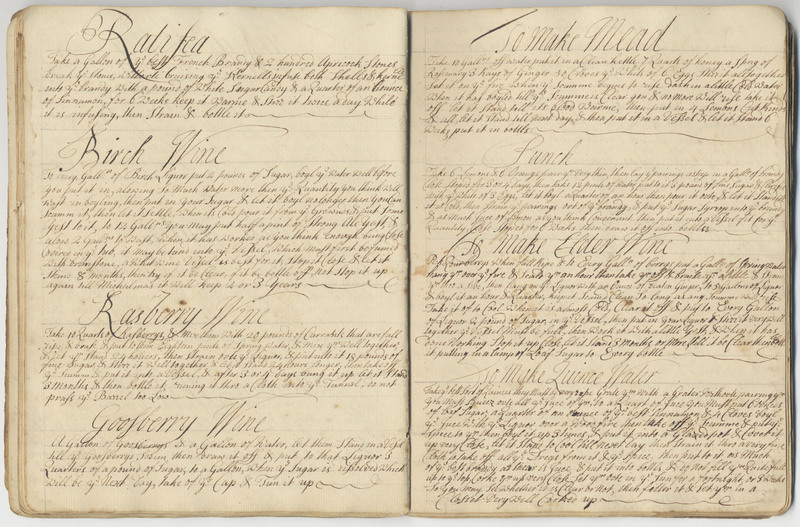 Acquired in 2005, the 1731 “Book for Receipts” includes handwritten recipes by at least two different people. In addition to extensive directions on pickling everything from walnuts to melons to pidgeons, there is also a large collection of baked goods, wines, and even a variation of cheesecake! Like many collections of the time, there are home remedies, too! 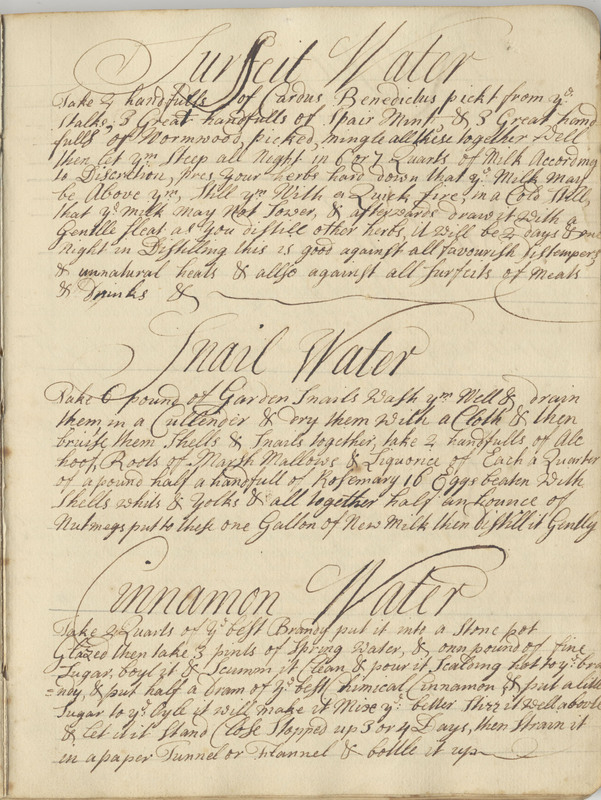 By the way, this is also the manuscript that inspired our “Snail Water” post several weeks back. 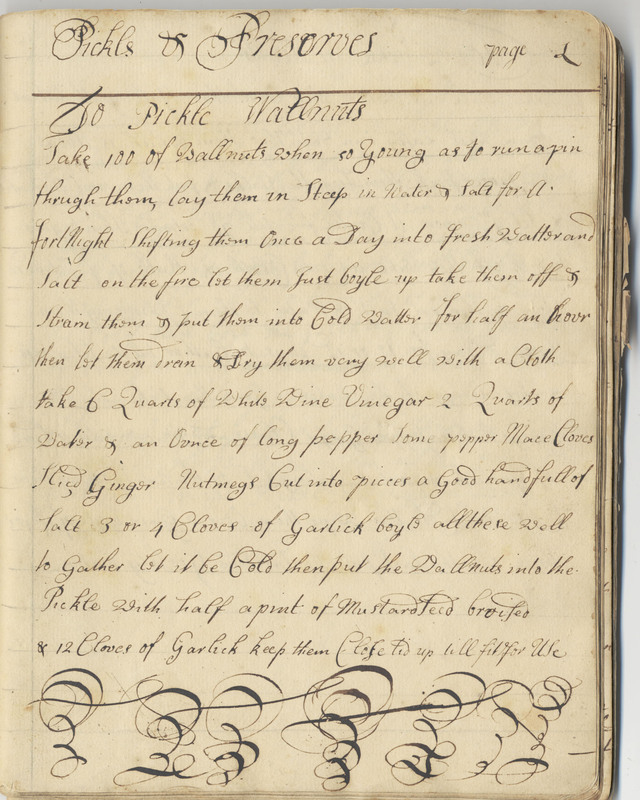 A finding aid (or collection guide) for this manuscript collection is available online. The entire book was digitized in 2005 for preservation purposes. A pdf version can be viewed, saved, and/or printed here. Pingback: Catsup…or is it Ketchup? « What's Cookin' @ Special Collections? !